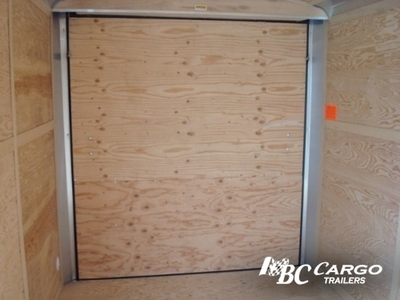 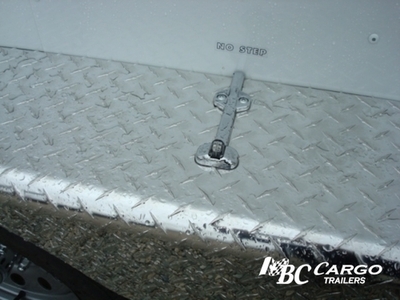 The Cargo Mate Blazer series will fill the needs of many customers. Whether you're hauling your tools and equipment to the job site, motorcycles to the mountains, or helping a friend move across town, the Cargo Mate Blazer series trailer is designed to meet all your hauling needs. 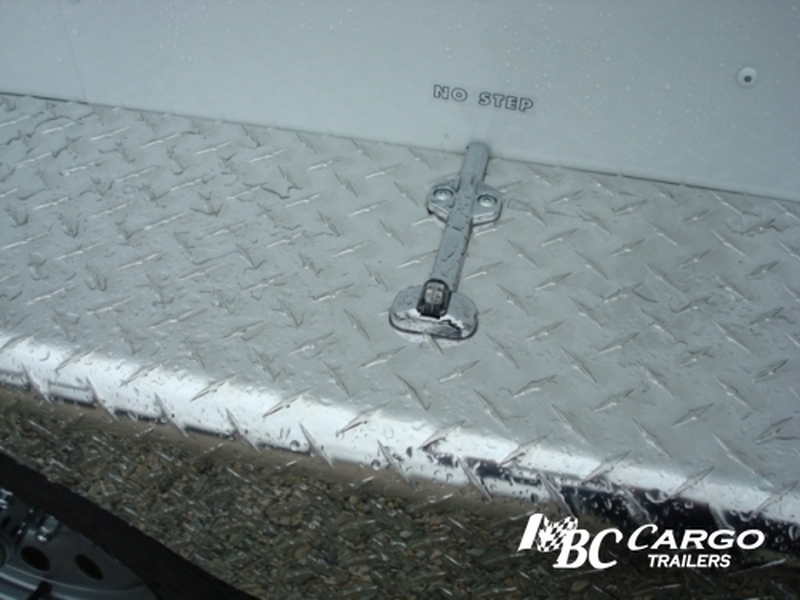 Whether used for small business, Power Sport enthusiast, Contractors, or a wide array of other needs, the Cargo Mate Blazer is there for you . 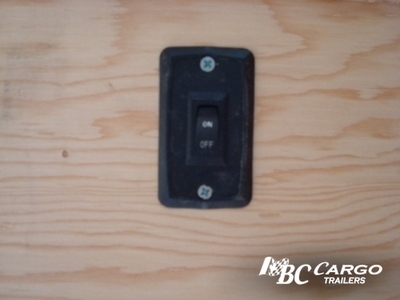 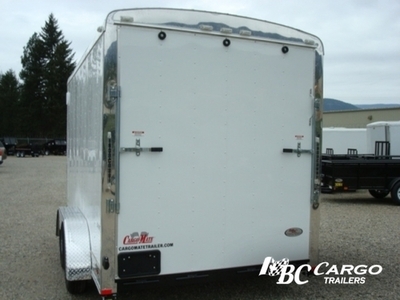 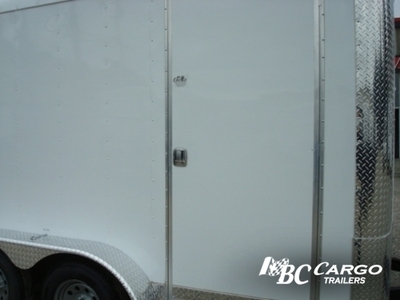 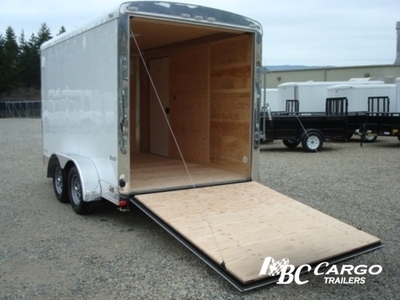 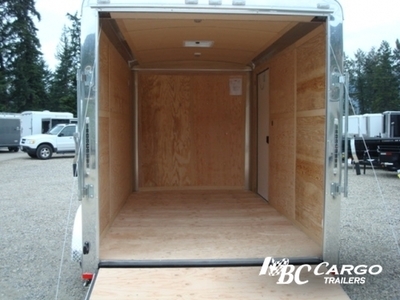 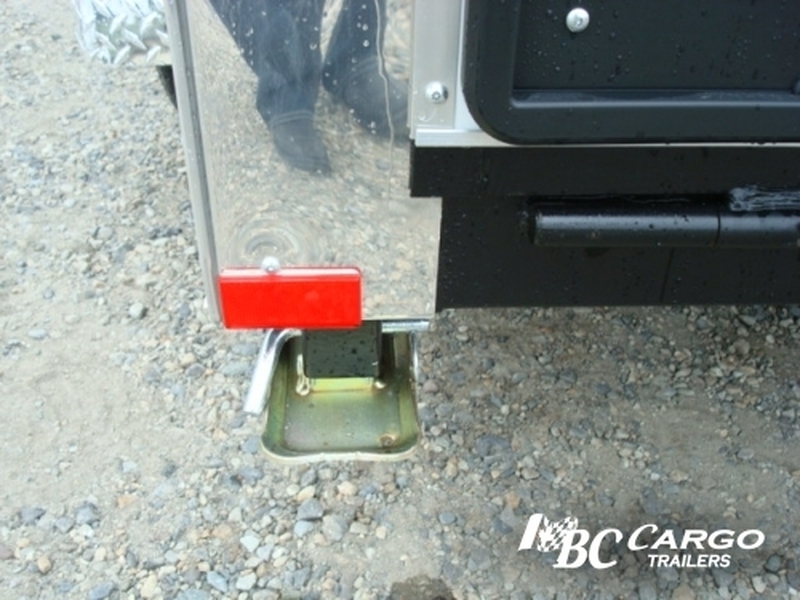 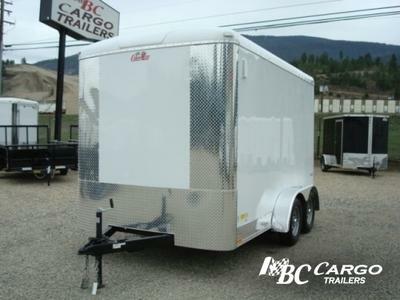 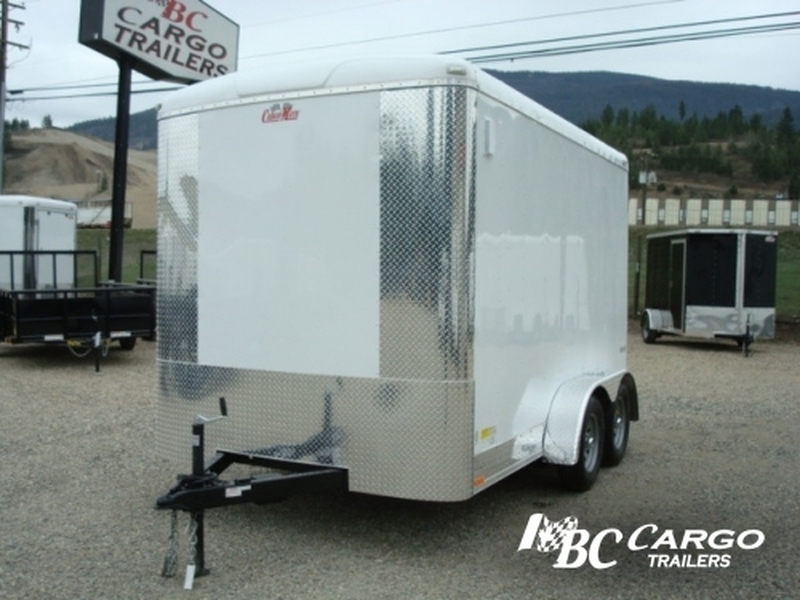 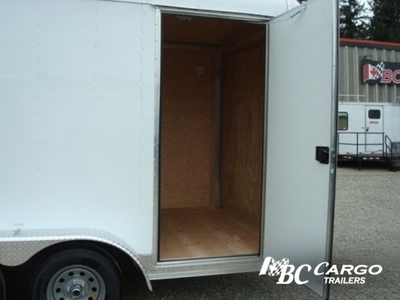 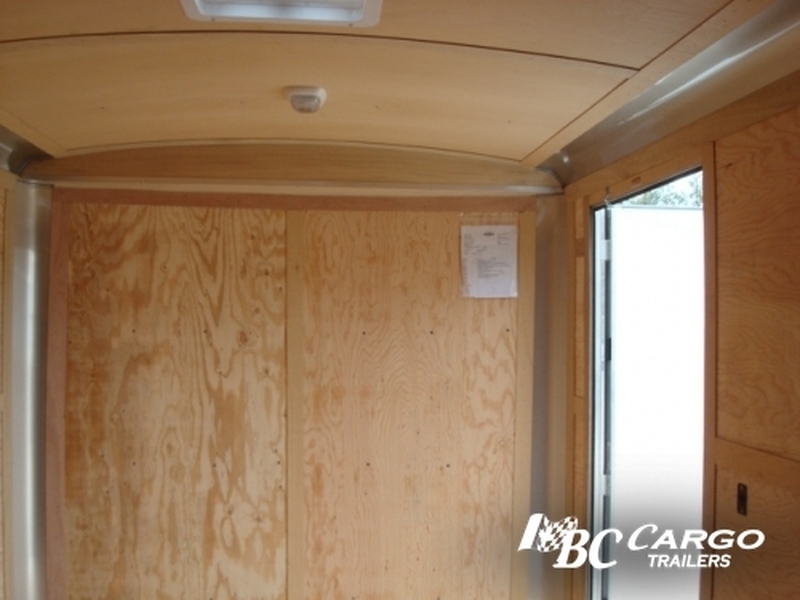 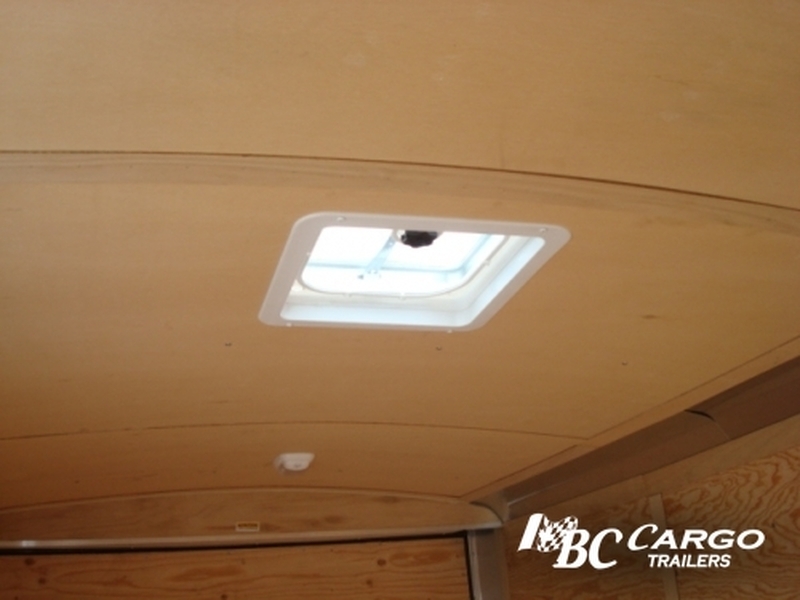 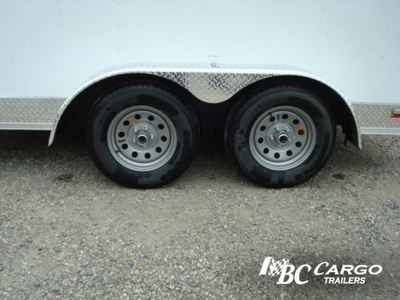 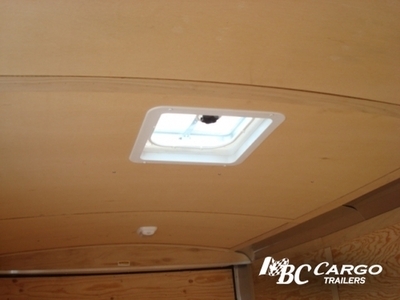 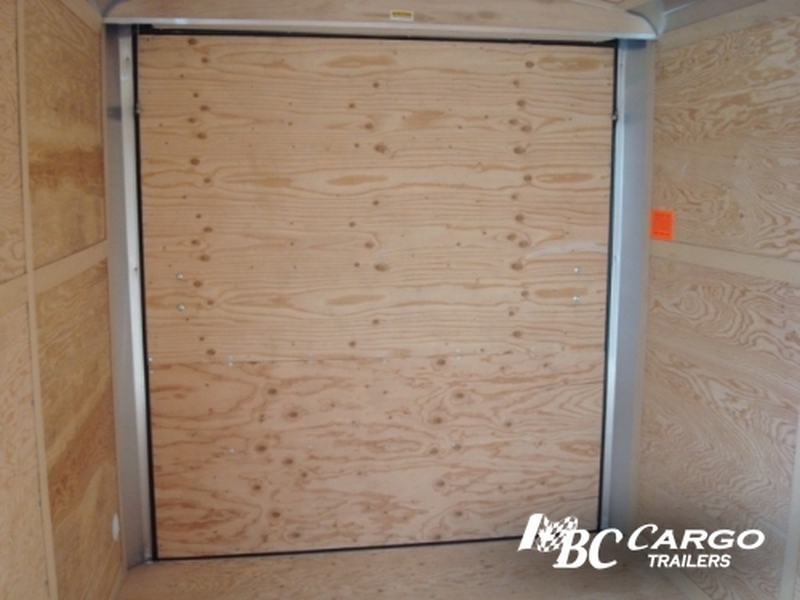 The styling and features of the Blazer make it a very desirable trailer for many of today’s trailer users.